We support the long-term sustainable development of the Town of Innisfil while protecting the health of Lake Simcoe and our natural environment. In response to Lake Simcoe Watch’s questionnaire, 14 of Innisfil’s municipal election candidates have said that the Town of Innisfil should work with the Lake Simcoe Region Conservation Authority (LSRCA) and the Government of Ontario to develop and implement a plan to reduce Lake Simcoe’s phosphorus loadings to 44 tonnes per year by 2026. The candidates who are calling for Lake Simcoe’s phosphorus loadings to be reduced to 44 tonnes per year by 2026 are: Barb Baguley, Daniel Davidson, Steven Fishman, Angela Gravelle, Henry Kooistra, Linda Zanella, Donna Orsatti, Bill McConnell, Alex Waters, Jeffrey Rice, Carolyn Payne, Marc Sequin, Rob Nicol and Don Tata. According to the Lake Simcoe Protection Plan, to improve the water quality of Lake Simcoe (including reduction of weeds and algae blooms) and to protect our cold water fishery (including lake trout and white fish) Lake Simcoe’s annual phosphorus loadings must be reduced by 40% to 44 tonnes per year. To read the candidates’ complete responses to our questionnaire, please click here: http://lakesimcoewatch.ca/municipalities-responses/innisfil/. For background information on our questions, please click here: http://lakesimcoewatch.ca/wp-content/uploads/2018/07/LSW-2018-Municipal-Election-Questionnaire-July-24.pdf. We have sent our questionnaire to the candidates in all of the Lake Simcoe Watershed’s 17 municipalities. To see their responses please click here: http://lakesimcoewatch.ca/muncipalities-responses. 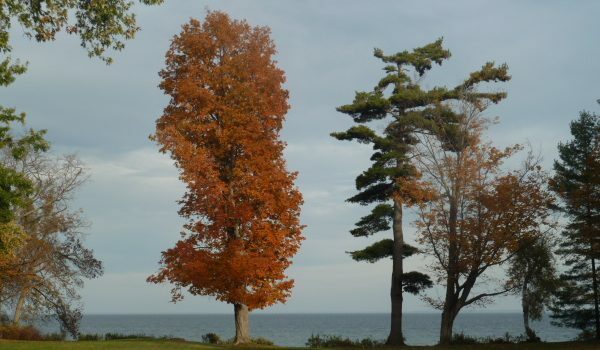 Lake Simcoe Watch is a joint initiative of AWARE Simcoe, the Innisfil District Association, the Lake Simcoe Association, the North Gwillimbury Forest Alliance, the South Lake Simcoe Naturalists, the STORM Coalition and the West Oro Ratepayers’ Association. Will Council make Friday Harbour decision tomorrow evening? 530pm – Friday Harbour staff will be in the Town Hall lobby with boards, information and staff to answer questions. 6pm – The Special Council meeting begins and, according to the agenda, Council almost immediately dissolves into a Closed Session meeting. 7pm – The Friday Harbour Public Meeting begins and it is expected that those who wish to speak to Council about Friday Harbour’s Applications speak may do so at the planned Open Forum.